If you do not nip small problems with your sewage system in the bud, chances are that they become bigger complications as time goes on. If you follow the following three tips, you will have to deal with far fewer problems with your sewage system in the future. This is one aspect that many people overlook. We tend to leave our shower on for too long, and do countless loads of laundry every day. This often leads to a massive outflow of water from the household. This places a massive strain on our sewage system, which can lead to fissures and cracks. Cut down on the extravagant use of water and only use as required. You can create massive havoc in your sewage system because of discarded household objects. Things like food, vegetable peels, wrappers, sanitary napkins, paper towels, diapers, and tissues can build up in our sewage system and even clog it completely. You also want to avoid oil or grease coming down the drain, because grease and oil thickens our layers inside the drain. This means that we have less space for water to flow through. Clogging is the main problem with household sewage systems. If you periodically pump or flush your septic tank, it helps to clear waste material and helps keep the channel free. If you are not going to carry out regular maintenance, chances are that you will end up with waste in your home. That certainly does not sound like a pleasant thought now does it? 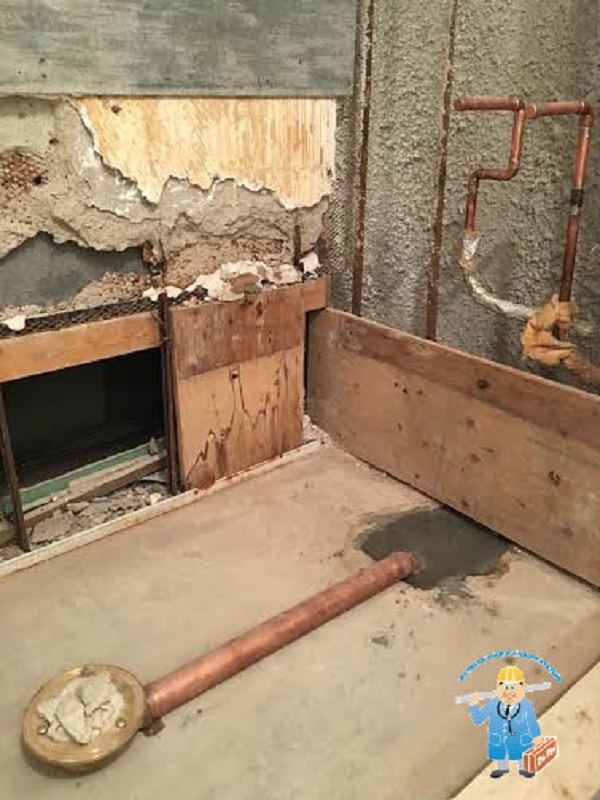 You do not want to wait for a problem to arise in your plumbing; you want to make sure that you are actively taking preemptive measures by performing adequate maintenance on your sewage systems. Even though it might sound like a bit of unnecessary work, it is going to be worth it if you end up saving money on having to replace your sewage system. An established and experienced company such as Dr. Pipe Drain and Plumbing Services can help you with your sewage system maintenance. If you want to make sure that you have all the added benefits without having to do any of the work, call in the professionals to help you today.